Summer is almost here. . . you can almost taste it! (Where did that idiom come from?!) 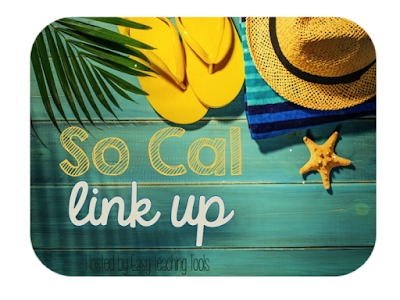 Anyway, we're on the countdown to summer and linking up with Kristen at Easy Teaching Tools. We're joining up with a bunch of fabulous blogger friends to share some of our favorite SoCal spots and to give away amazing FREEBIES!! 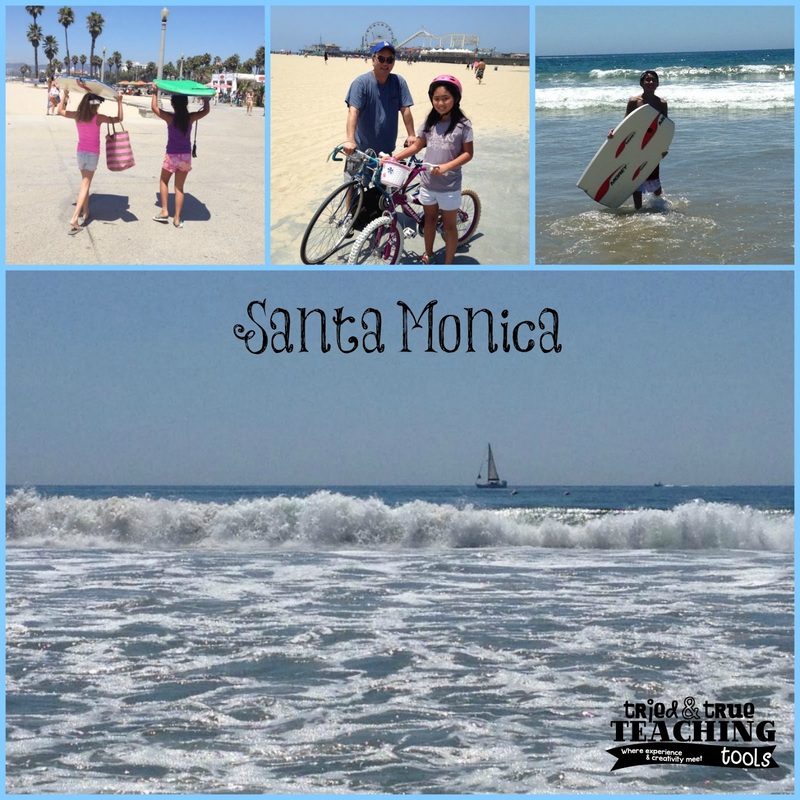 Southern California: it's all about the beach! 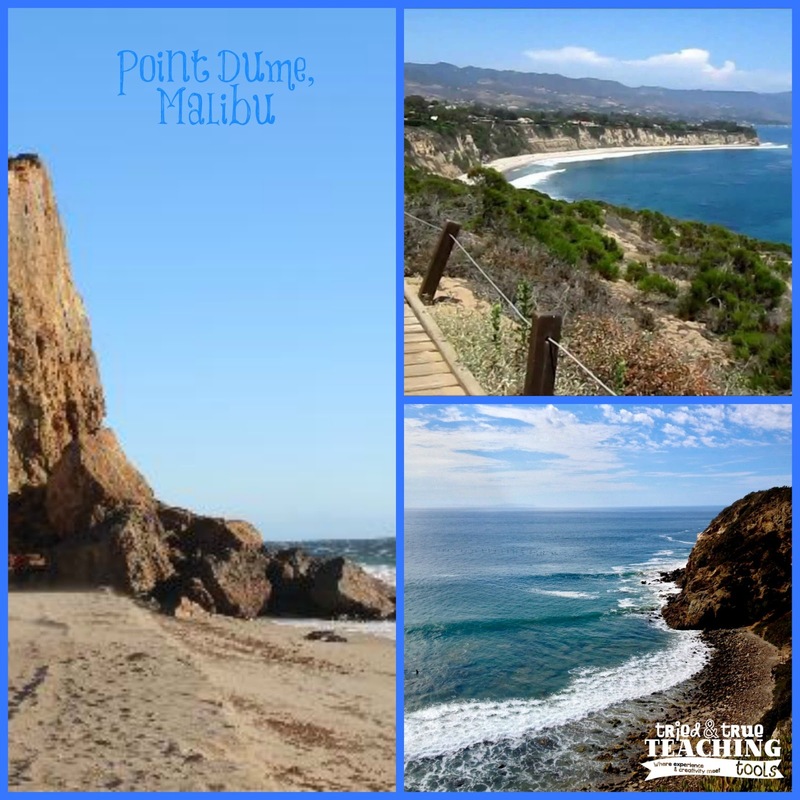 Point Dume in Malibu is one of my favorite hikes. A little daunting at first, the view is magnificent!! 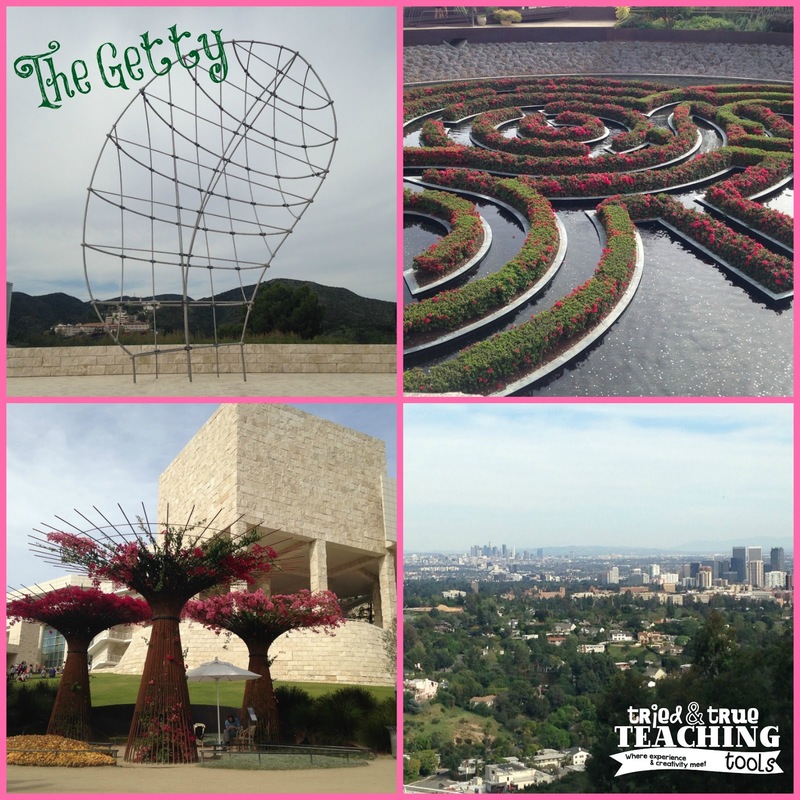 The J. Paul Getty Museum, also known as The Getty, overlooks the Westside and downtown Los Angeles. Spectacular views, beautiful gardens, and always incredible art exhibits, makes it a location that never gets old. Plus it's free!! So many hiking trails and locations. 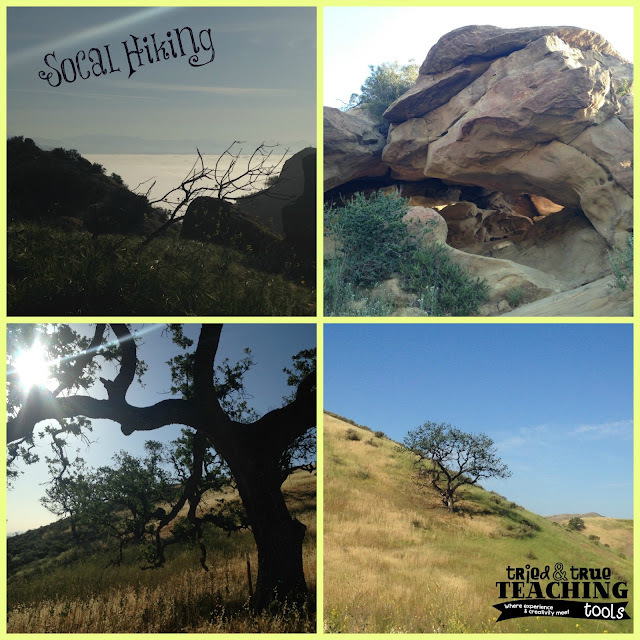 SoCal is known for the outdoors!! Lastly, my freebie for you keeps with the theme of California. It is a set of California coast photos, to supplement and enhance teaching geography. It's part of a larger photo set (coming soon) of the four California regions. 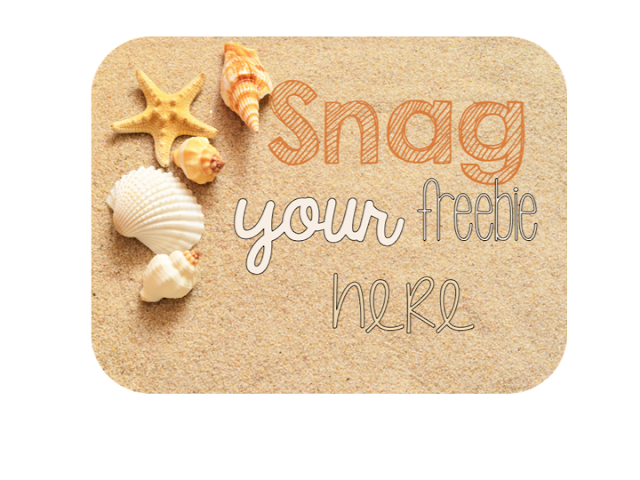 Don't forget to click on the button below for your FREEBIE!! The summer countdown is on!! Kathie - First of all there is NO WAY you have been teaching since 1987 girl. You look waayyy to young! Love your blog!! Okay, you made my night!!! :) Thanks, Vicky!!! Kathy, I was admiring the gorgeous pictures in your blog post - and so delighted to see that you put some of your photos in your freebie! Thank you! Thanks, Peggy!! I'm never without my camera so I love being able to share pictures!! I'm working on several photo files for TpT!! Thanks for the freebie, and the chance to win a Tieks giftcard!!! What a great idea for a Pinterest board; just started following! Thanks, Amy! I love your photos, Kathy! Thank you for reminding me how beautiful California can be. I can get so caught up in the day to day and forget to appreciate all we have here. You're welcome, Pauline! The ocean & being outdoors is always a mood lifter for me! !